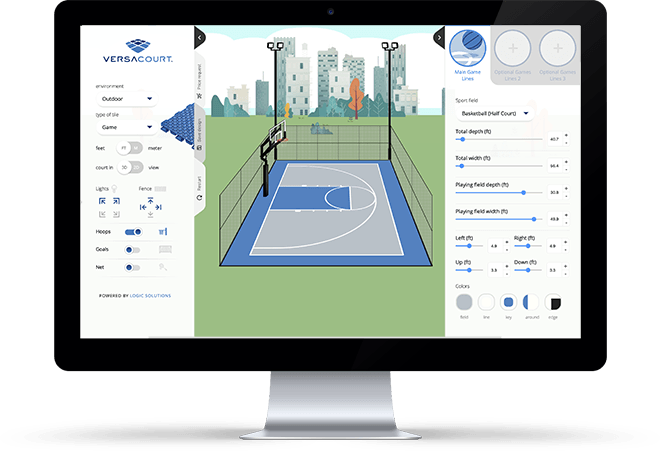 A VersaCourt rebounder net is an awesome addition to nearly any court. This multi-functional training aid is perfect for practicing of tennis as it gives a very realistic ball response that allows the player time to set up and react to each shot...much the way they would do in a real game. In fact, tennis coaches praise our tennis rebounder system saying it is an excellent tool for young players to practice ground strokes by themselves, while providing for a good physical workout at the same time. 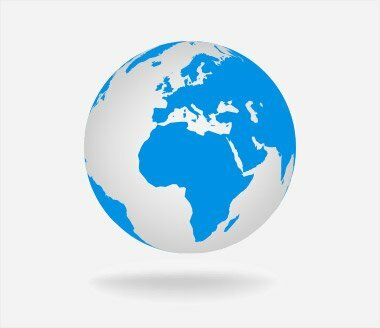 However, the rebounder net's functionality is not limited to tennis, it is often used for shooting soccer balls, hitting slapshots, flinging lacrosse balls and even simulating give-n-go’s while heading to the basket. 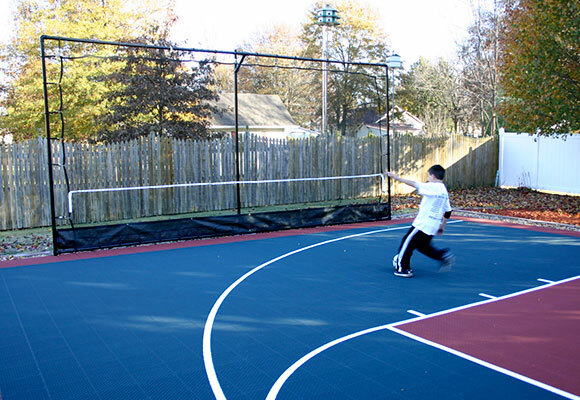 See video action of kids using a rebounder net system on their VersaCourt backyard court.